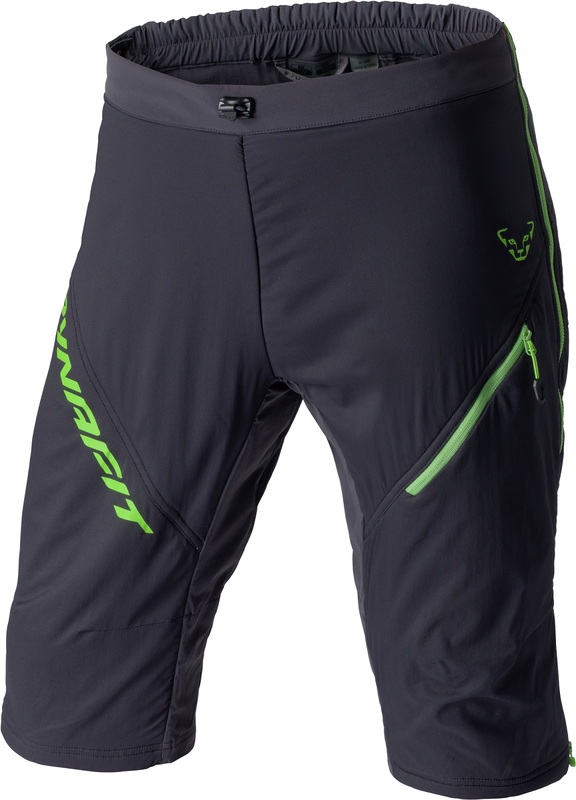 If you’re planning on using your overshorts for more than just avant/après ski, consider getting the most breathable option. Like the Mezzalama jacket & pants, the Overshorts use Polartec Alpha insulation which features the most advanced perspiration-transport technology. The shorts a stretch-woven so they move well, filled with 98g of premium lightweight insulation, and topped off with a durable water-repellent coating. You can zip them on and off with the full length side zip so they are a perfect layering piece. 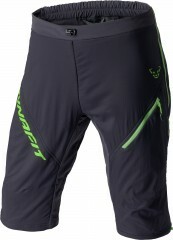 The adjustable waist and elastic snow gaiters offer a secure fit and barrier from the elements. The Mezzalama Alpha Overshorts are a functional and stylish bottom layer. Stretch-woven nylon shell is wind-resistant, water-repellent, and abrasion-resistant. 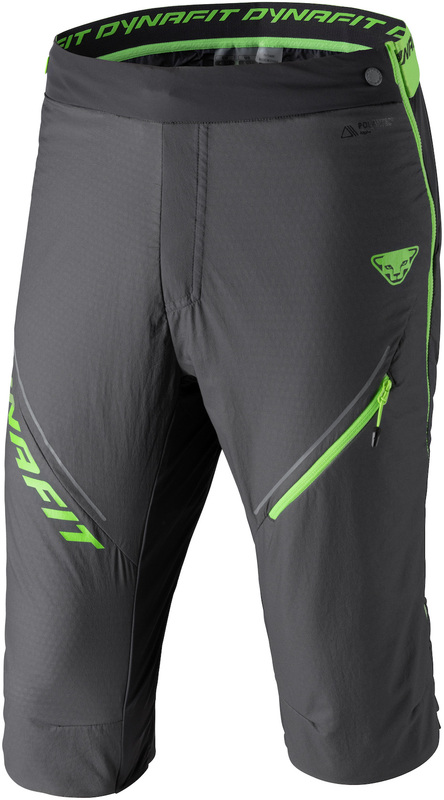 Full side-zip lets you put on the shorts and take them off without removing your skis. 98g of Polartec® Alpha® insulation keeps you warm yet breathes amazingly well. Snow gaiter keeps the snow out while a DWR finish makes precipitation bead up. How does it fit?  True to size? 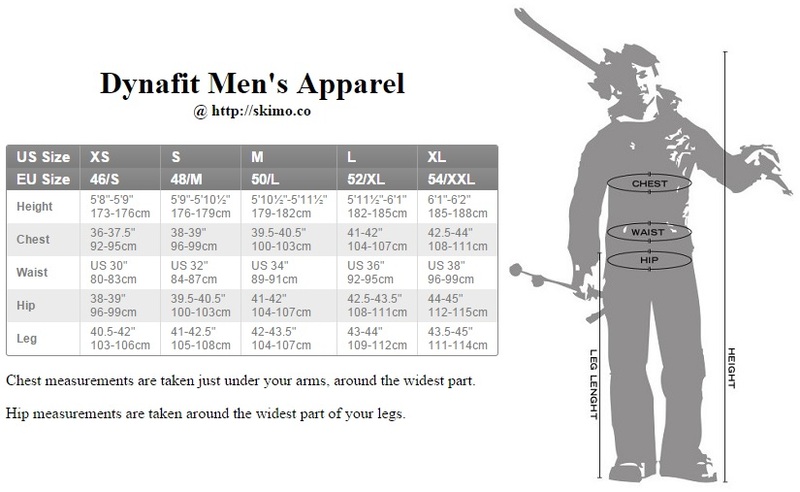 Hi Jay, just posted the size chart for you. Thanks for pointing out it was missing!